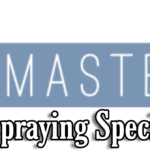 Hi & Welcome to another SprayMasters UK Post Kitchen Cabinet Spraying cost. 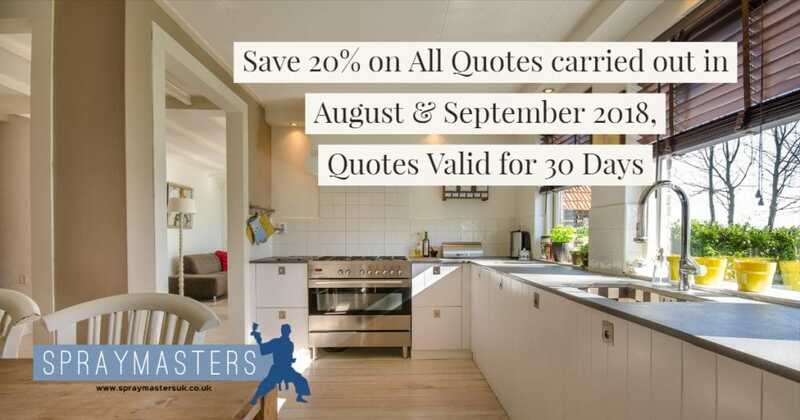 keep an eye on our Kitchen Spraying Page as we run Promotional offers. Thanks for taking the time today to read through this short blog/case study on Kitchen Cabinet Spraying Cost. One of the things we get asked a lot is how much is it? 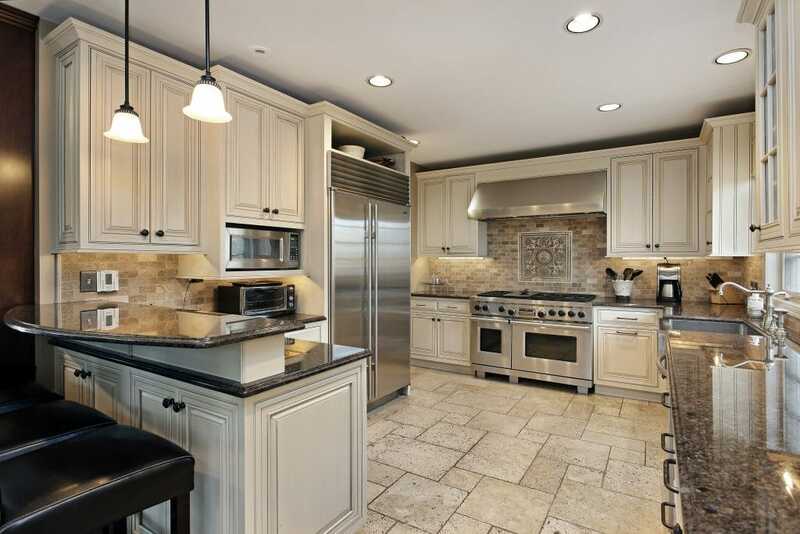 how much does a typical kitchen cost?. I will give you some information about our very own Kitchen Spraying Costs. Below I will list some guideline prices & information on what actually happens with Kitchen Spraying. A full Kitchen Respray Package will include the following. Cabinets & Draws are removed & taken to our Spray shop. All non-removal kitchen items are sprayed on site, such as the kitchen island, kickboards, side panels, edges etc. 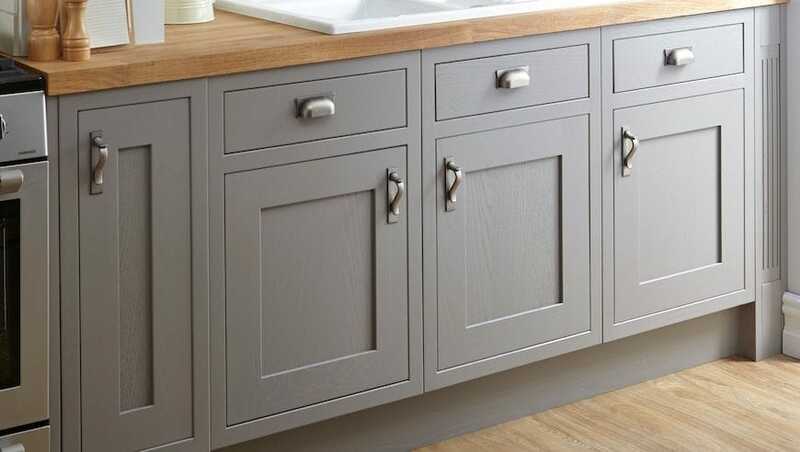 Once the Kitchen Cabinets & Draws have had time to cure we return them to site & refit them, the kitchen is given the once-over with a non-chemical cleaner. This kind of package for a professional spray finish would start from around £1,000 & lead up to £2,950 it all depends on the Size of the Kitchen & the current condition of the kitchen cabinets. Travel time to & from the location is also worked into our pricing structure. 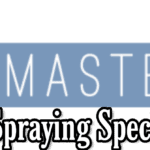 Coatings we use are 2pack, very tough, durable, chemical resistant & will last you a long time, we wouldn’t recommend water-based products for kitchen spraying. We’ve not come across a water-based product yet that’s been able to stand up to what happens in the kitchen. A floor gets cleaned with bleach, kitchen cabinets get wiped down with chemical cleaners mostly containing bleach & over time a water-based product will just start to fail. 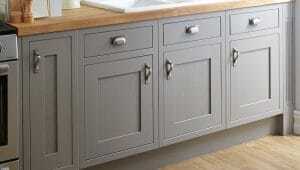 Different contrasting colours – Cabinets & Draws 1 colour, the kickboards & sides another. We also offer a Kitchen Worktop Makeover service – The coating we use for this is highly chemical resistant, tough & durable, it’s an epoxy resin what is used. We can create many unique effects with this system.